Lode Runner Legacy in Steam Halloween Sale! 50% OFF time limited offer! 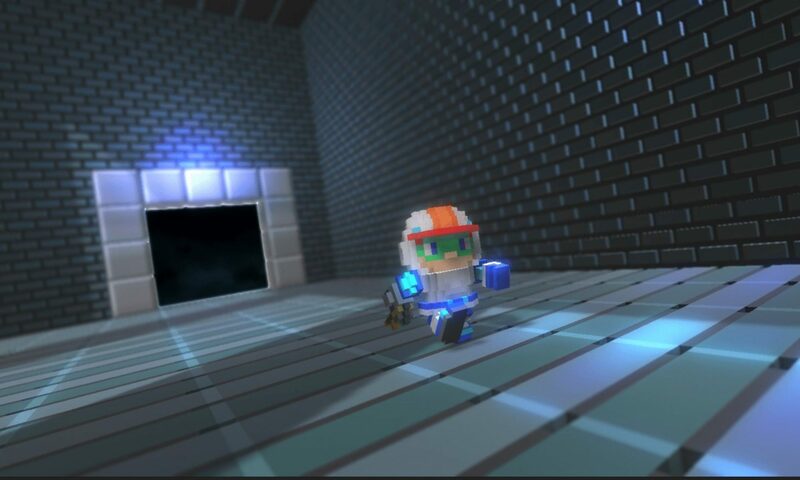 Check Lode Runner Legacy in Steam page! Next PostNext Lode Runner Legacy in Steam Autumn Sale! Lode Runner and Tozai Games are trademarks of Tozai, Inc. registered or protected in the US and other countries. Lode Runner is protected under US and international copyright laws ©1983-2018 Tozai, Inc. All rights reserved.